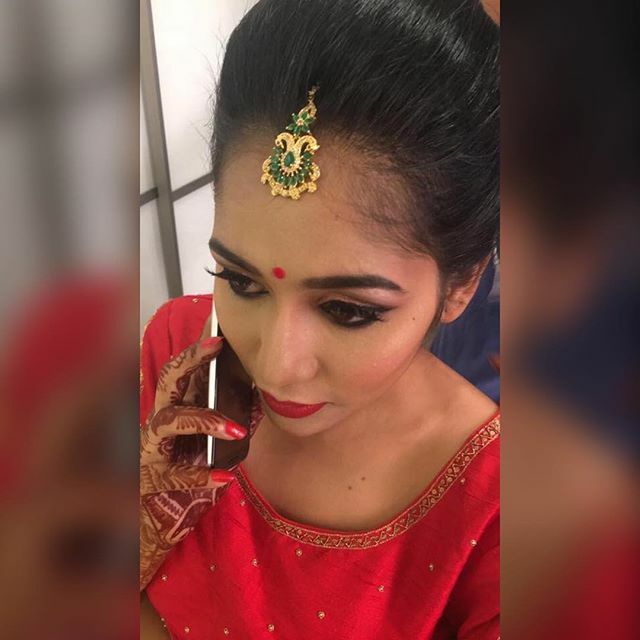 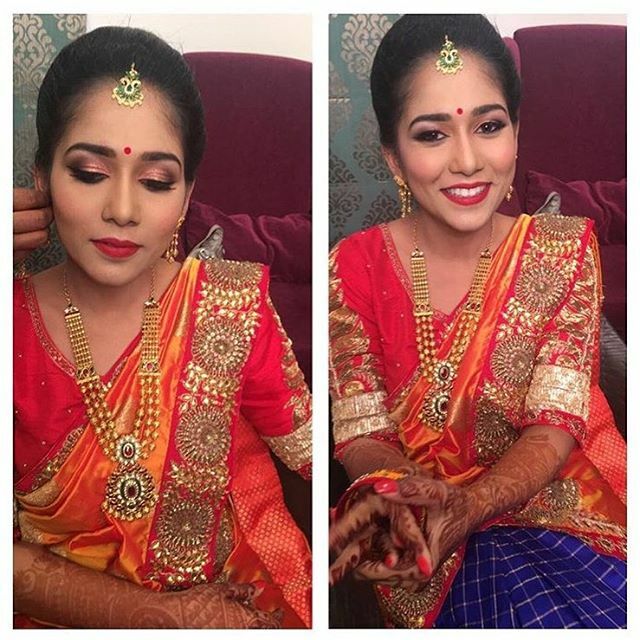 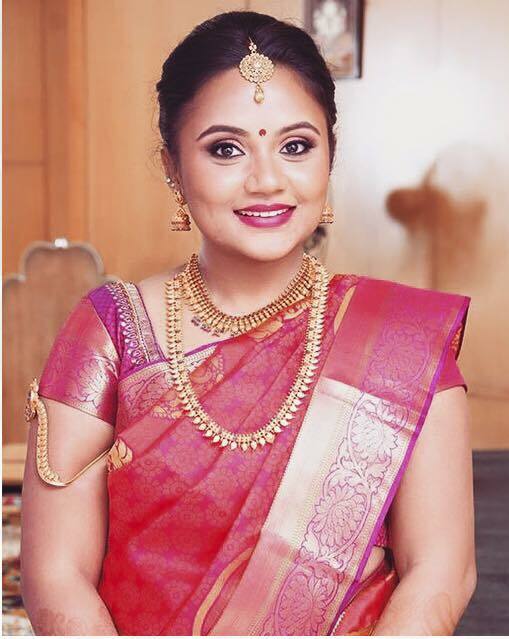 Blended by AnuRaja , Bangalore Based Makeup artist believes make up is not about making you look plastic / made up , its about enhancing the natural beauty. 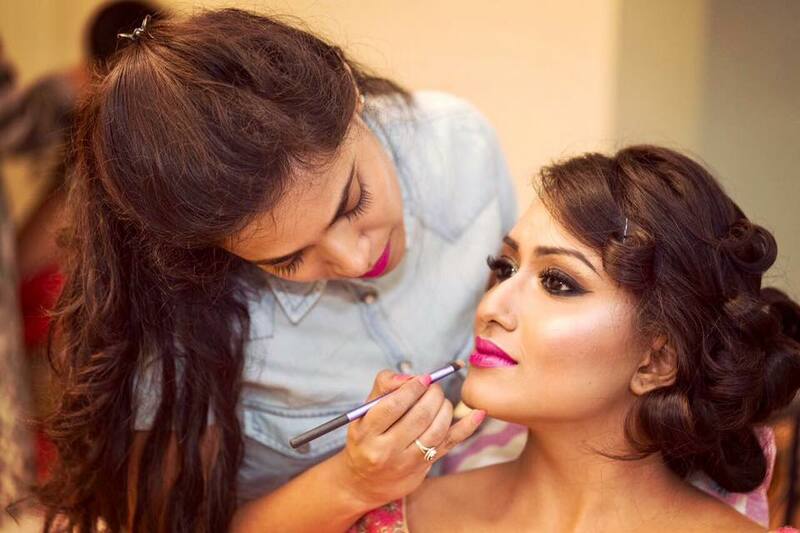 With make up , there is no specific way one needs to follow .Make up is not about making you look plastic / made up , its about enhancing the natural beauty , for flawless and impeccable make up . 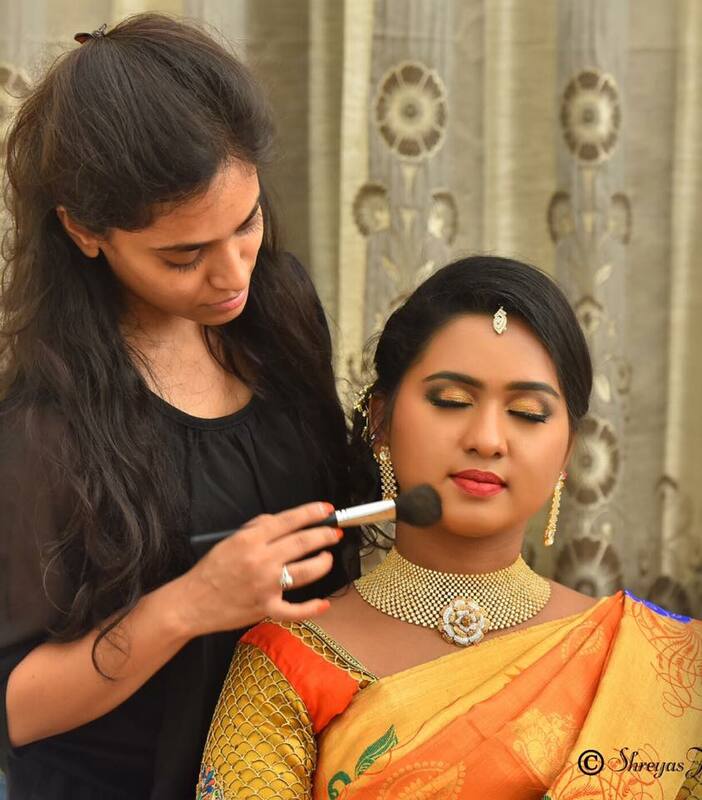 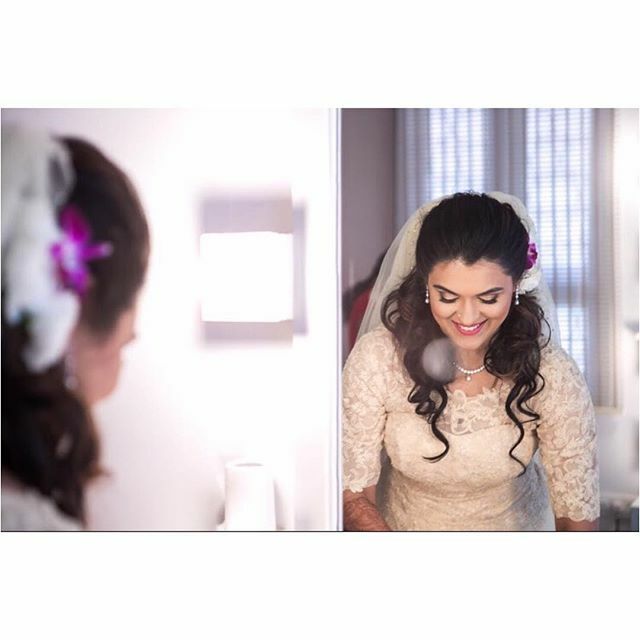 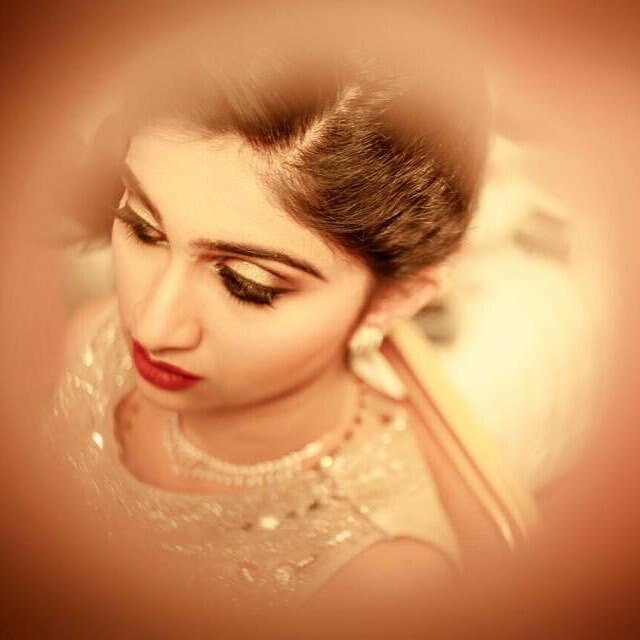 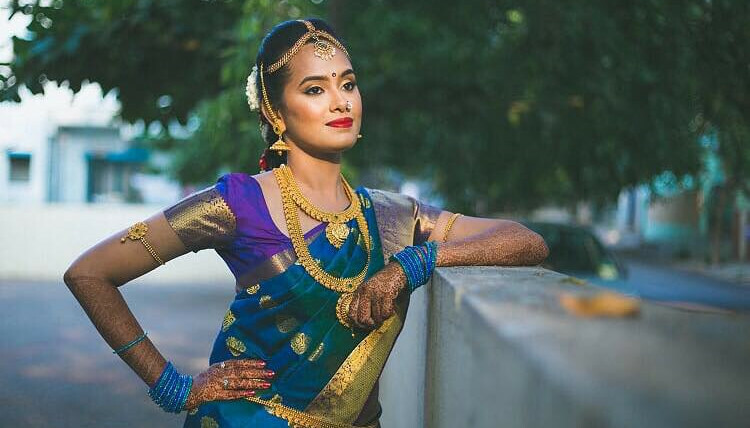 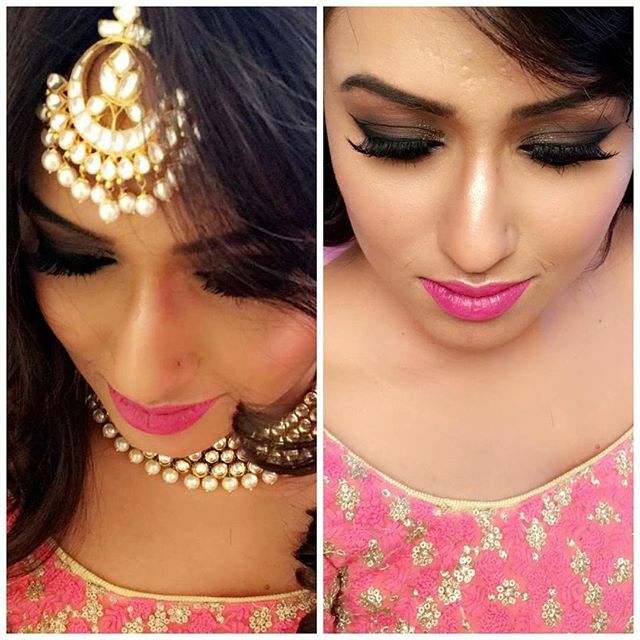 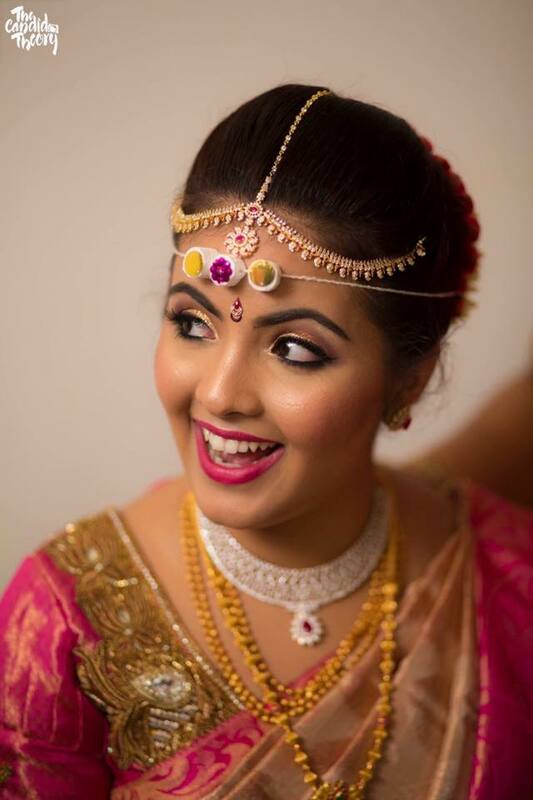 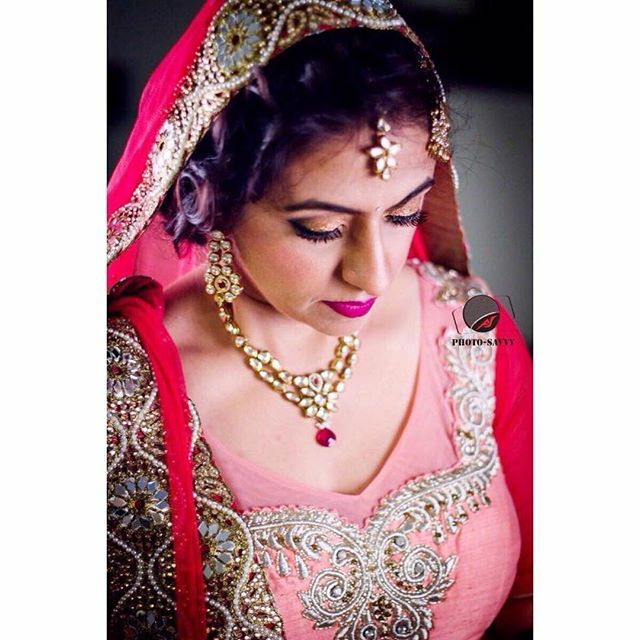 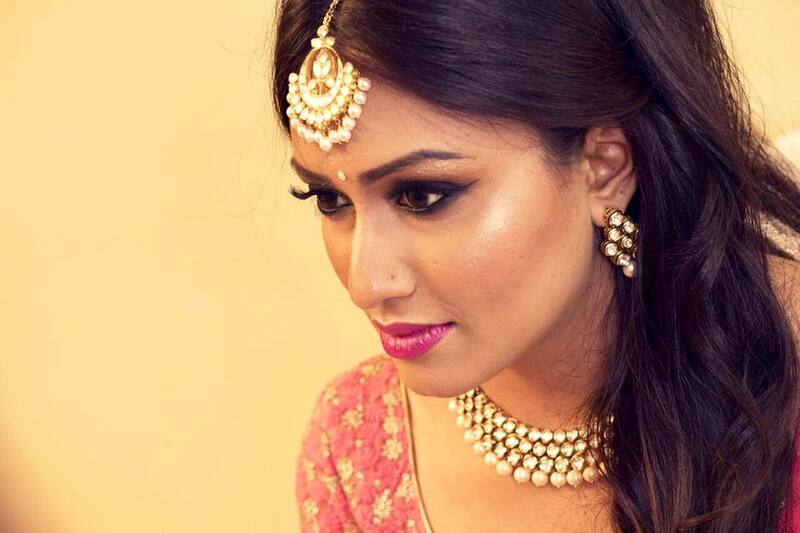 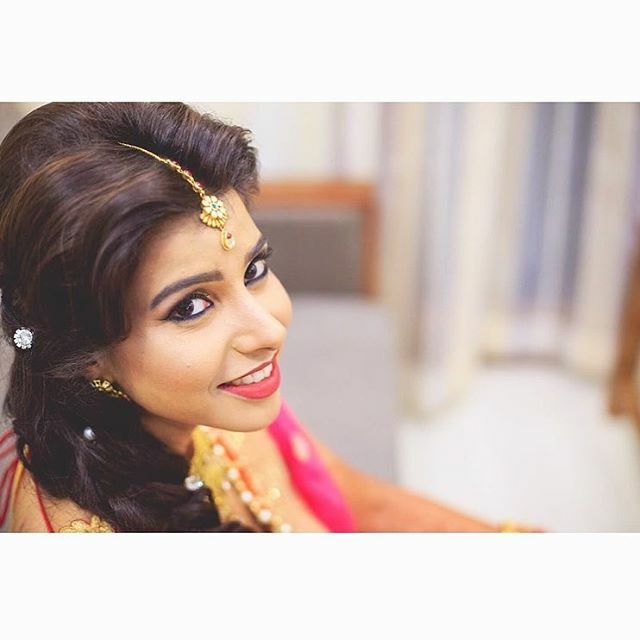 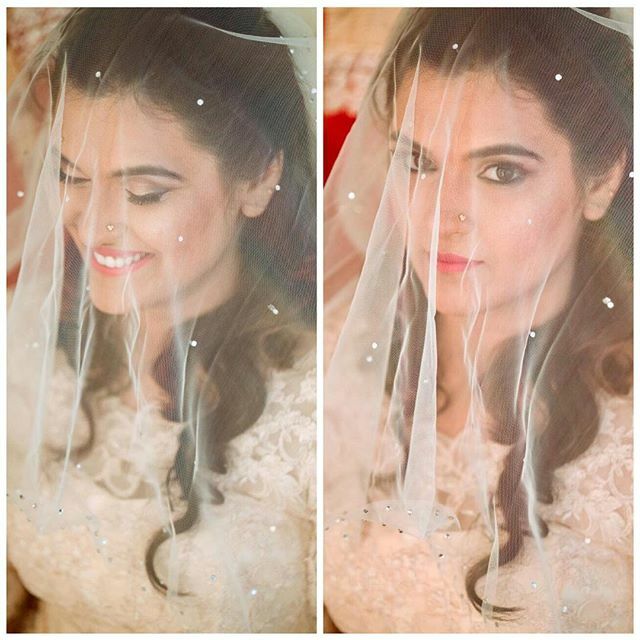 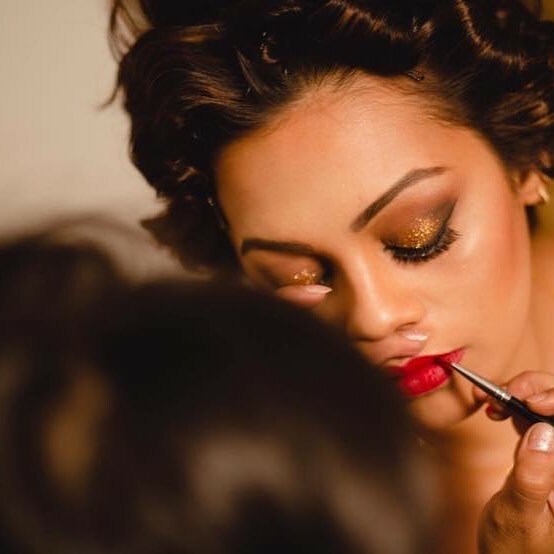 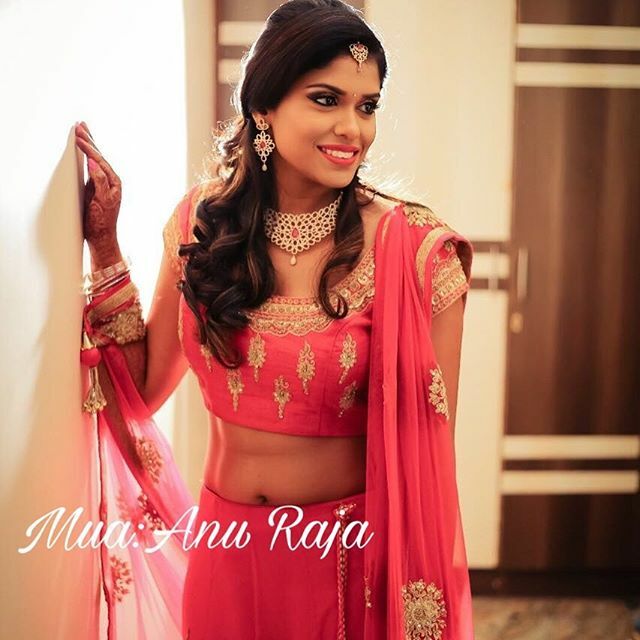 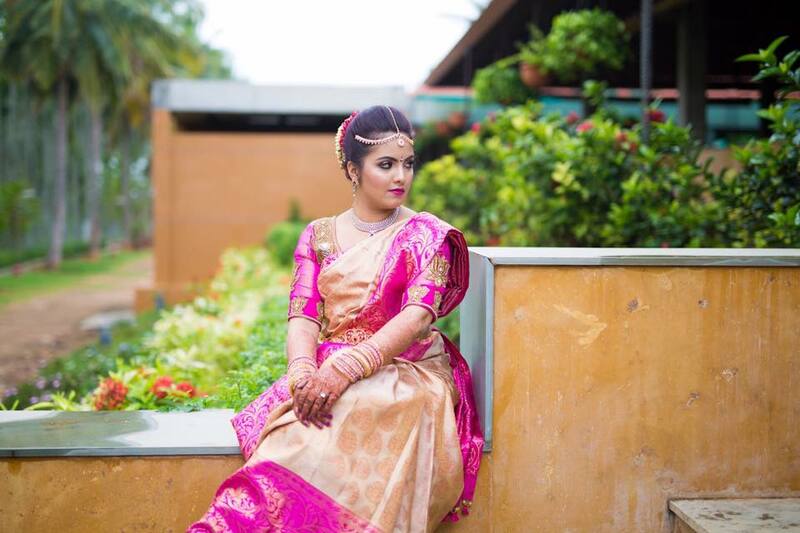 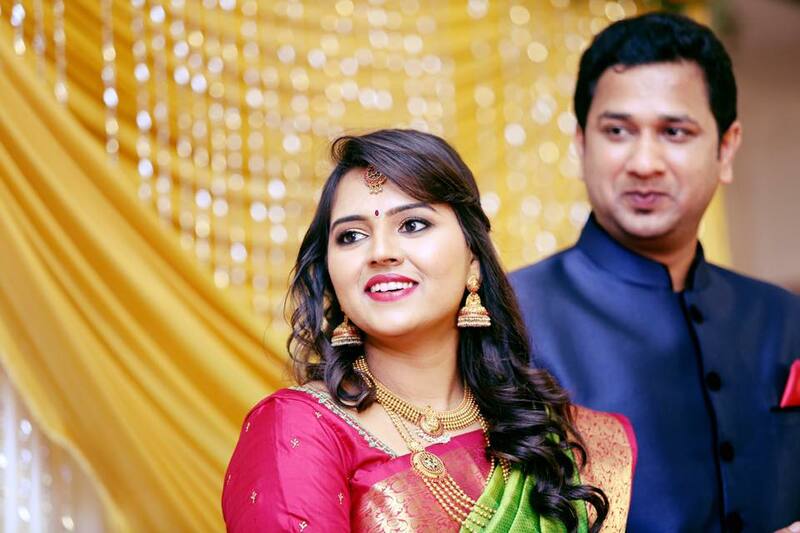 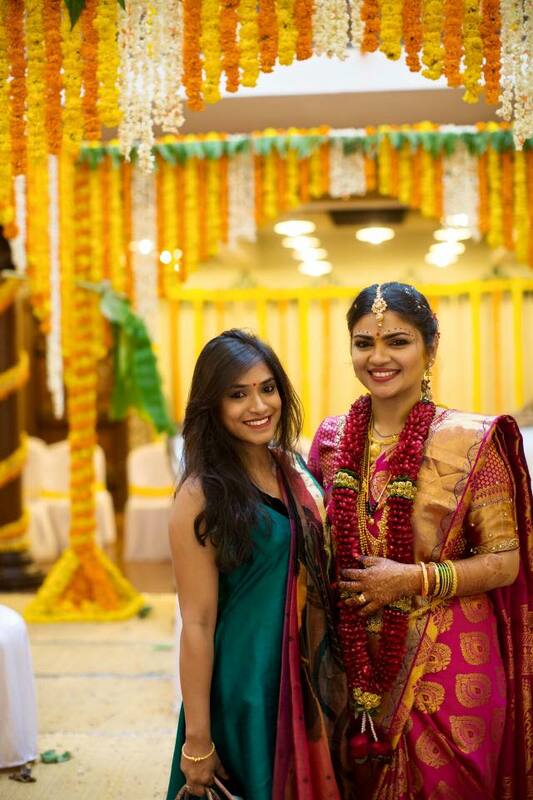 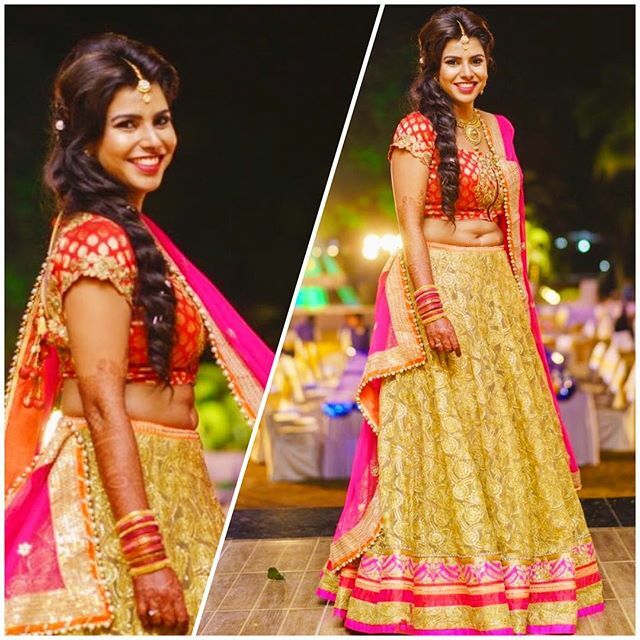 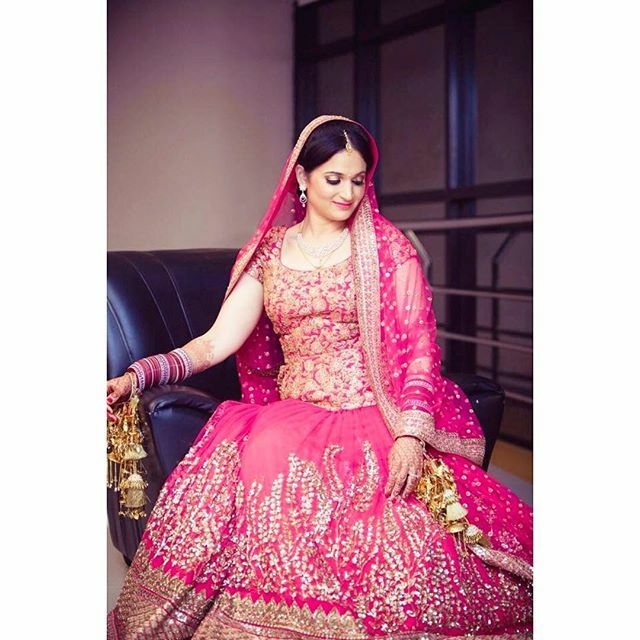 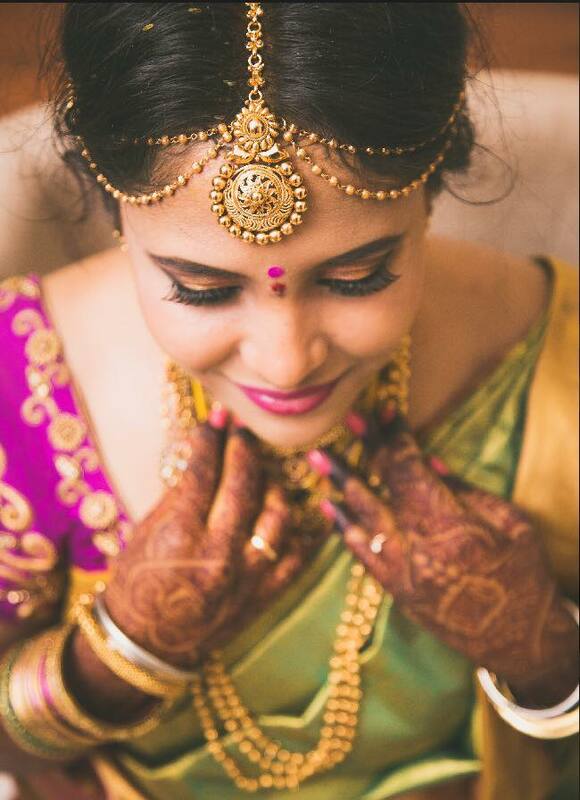 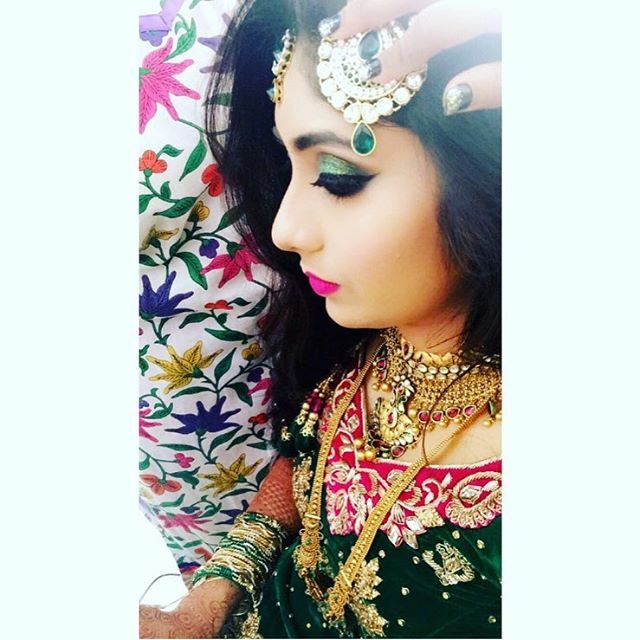 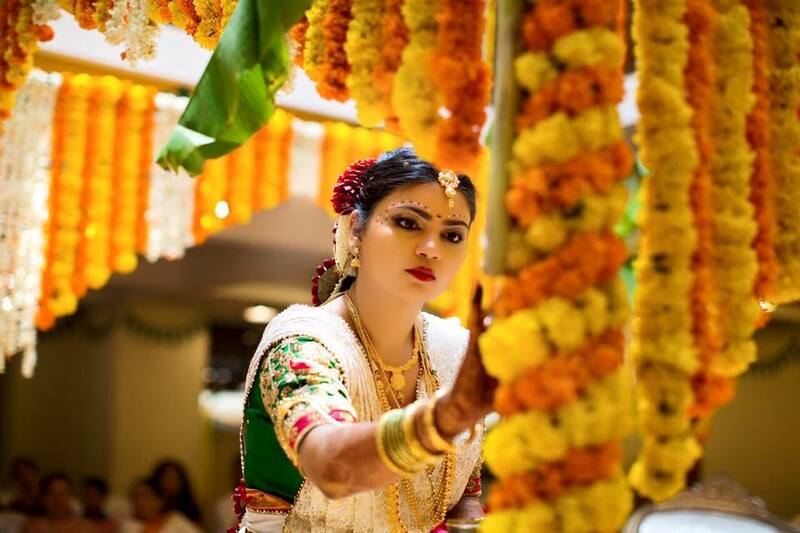 Anu Raja has always loved makeup , the colors thrill her & give her a sort of happy high.Based out of Bangalore , Anu Raja Specializes in bridal makeup and all other types of makeup .Open to Travel . 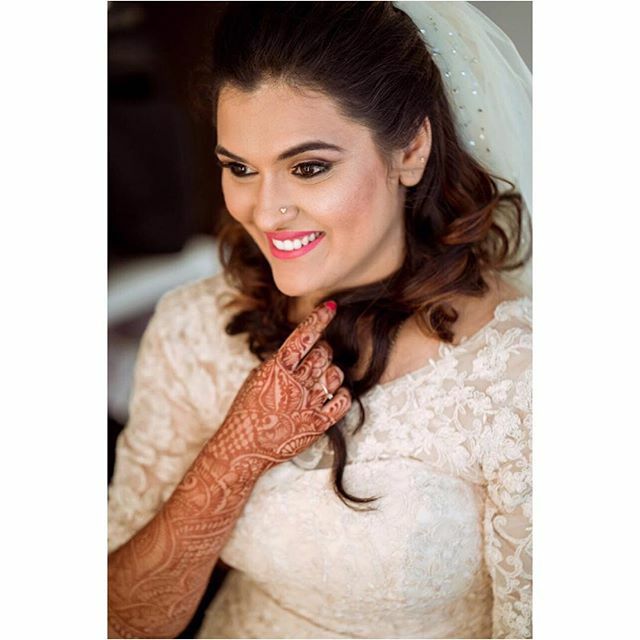 Open to travel, travel&stay charges to be borne by client .